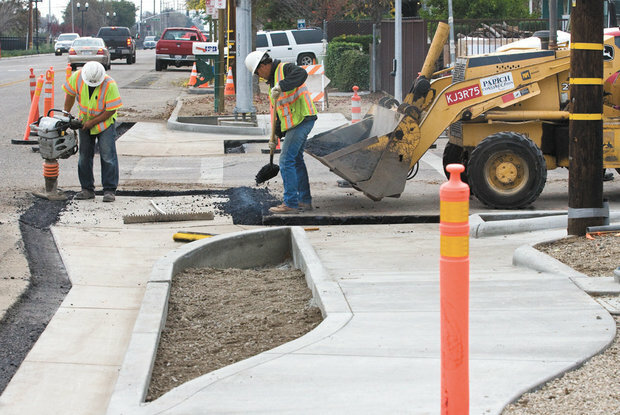 Papich Construction provides general contracting and construction services throughout the U.S.
Papich Construction specializes in highway construction in Central California. Papich Construction helped build the twin bridges at Highway 46. Papich Construction has more than a decade of experience working with landfills. Interested in learning more about Papich Construction? Contact us today about your upcoming project and our available services. We do it all – from site prep to development, we’re ready for any project. Established in 1997 by Jason Papich, continuing his father Bill’s legacy of providing quality construction services. Discover your career with Papich Construction. A look at the latest news from Papich Construction, our projects and upcoming events. 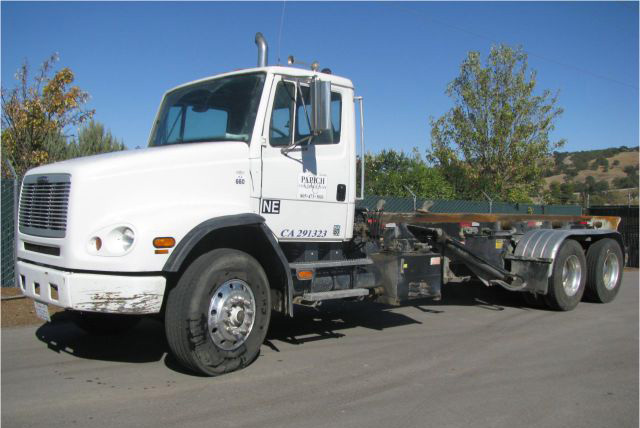 Headquartered in Arroyo Grande, CA, all heavy civil, infrastructure, oil & gas, and renewable projects under a local roof. 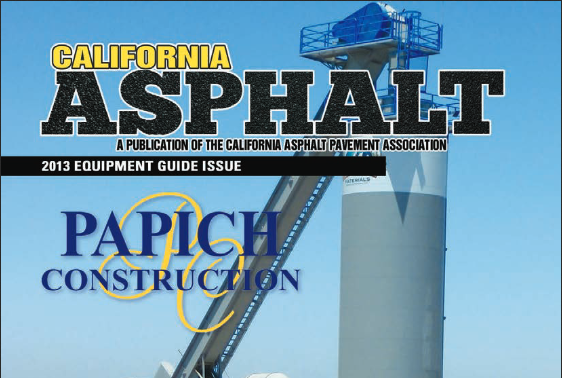 Papich Construction has vertically integrated operating quarries and asphalt plants located on the Central Coast and Central Valley.